RENOTEC® ROOF COATING is scientifically developed by specialised engineers, which have more than 30 years of experience in developing high quality protective coatings for the roofing industry. 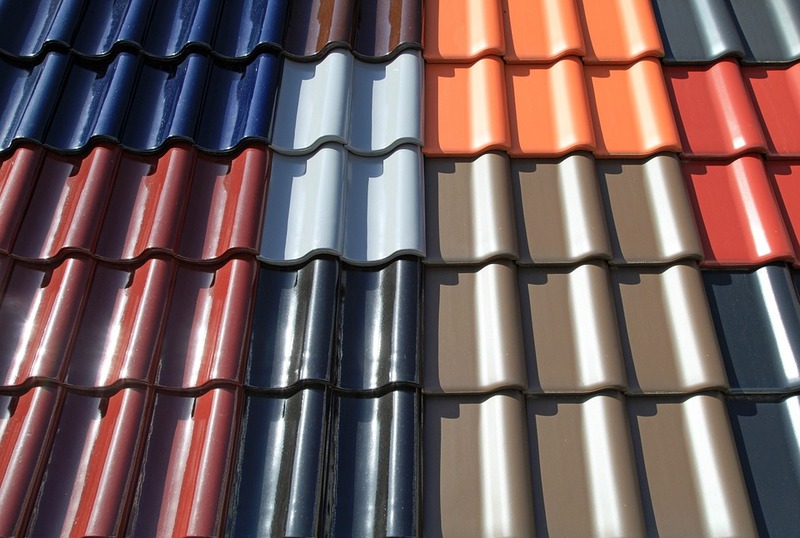 Treatments with RENOTEC® will extend the lifetime of roof tiles and minimize further surface erosion. It has been developed to transform roofs from dirty and unattractive to clean and shiny. Discourages discoloration and prevents salt efflorescence.